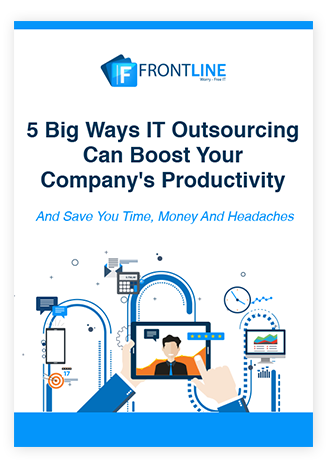 5 Big Ways IT Outsourcing Can Boost Your Company's Productivity outlines the specific strategies and technologies Frontline deploys to make your organization more prolific than any of your competitors. Over the years, our experience and expertise has enabled us to perfect our service model. 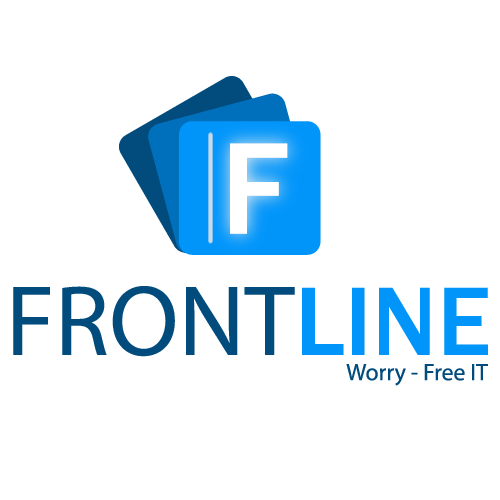 Frontline doesn’t concentrate solely on supporting your existing infrastructure, our team works tirelessly to make it better -- for your sake, and ours. But if you’re still not ready to reach out for a consultation or demonstration, download our no-obligation eBook to see whether we offer anything our competitors don't.